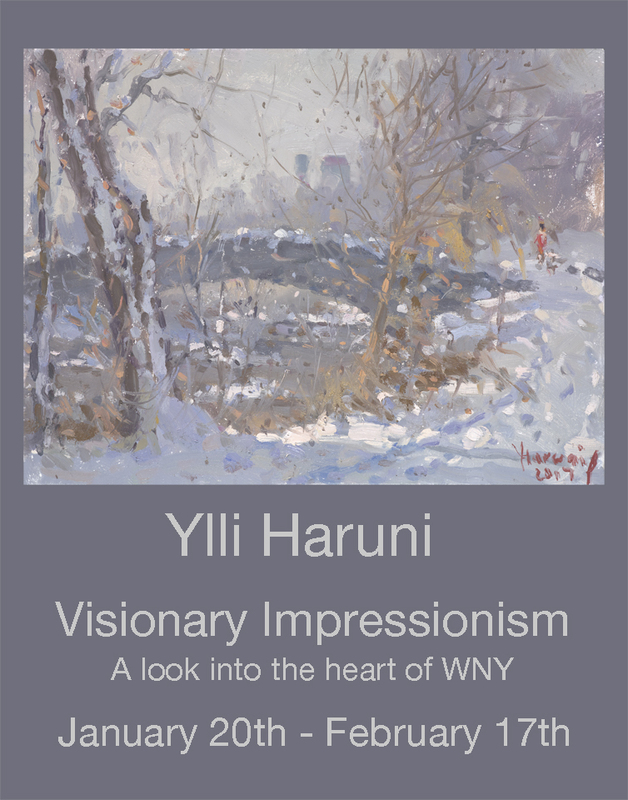 Ylli Haruni, an Albanian born artist lives and works in Niagara Falls, NY. A graduate from the Academy of Fine Arts in Tirana. Since the earliest of years of creativity Ylli’s work was recognized and collected by the National Art Gallery in Albania and is owned by many national and international art collectors. He has participated in Art expo shows for many years and has been praised by major publications worldwide.